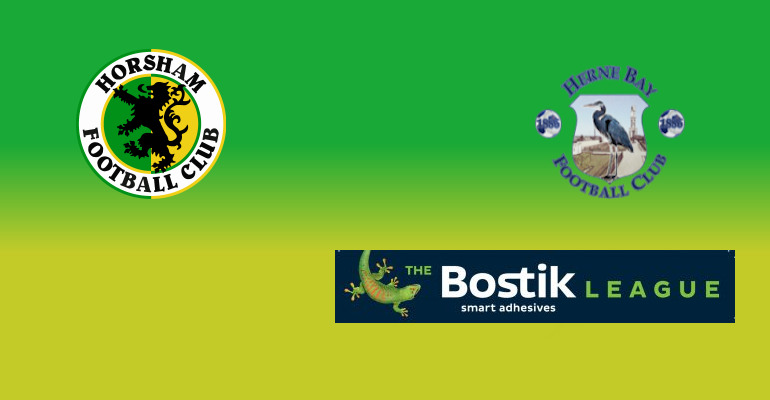 Horsham will look to end their winless run in the Bostik League on the back of their resounding 5-0 victory in the FA Cup in mid-week, when we take on Herne Bay at Culver Road for our Saturday kick off. The Bay are without a win in their first four league outings, losing two and drawing two to currently sit in seventeenth position. 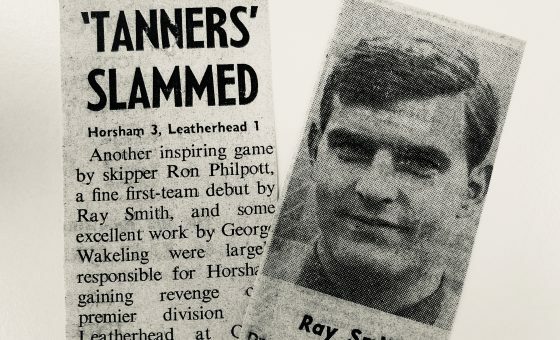 They have fared better in cup competitions, with wins against Phoenix Sports and Hythe Town in the Kent Cup, while also thrashing Arundel in the FA Cup 7-1 however, they were handed a tough draw in the 1st Qualifying Round against Leatherhead, who dumped out the Kent side by two goals-to-nil last Saturday. Last season’s corresponding fixture ended in a 1-2 home loss for The Hornets, while they also ended our participation in last season’s FA Cup at the 2nd Qualifying Round stage thanks to a heavy 2-5 defeat at home. 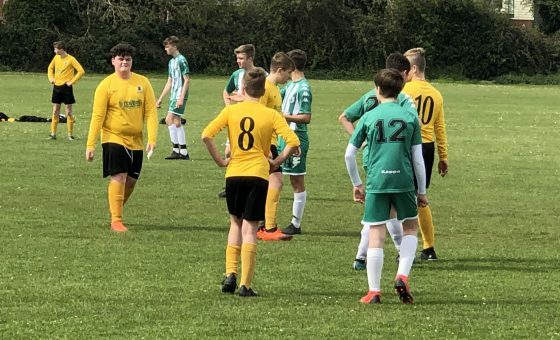 Thus, The Hornets will be hoping to extract some revenge as we get back to winning ways and ensure Bay’s wait for a first league win continues. 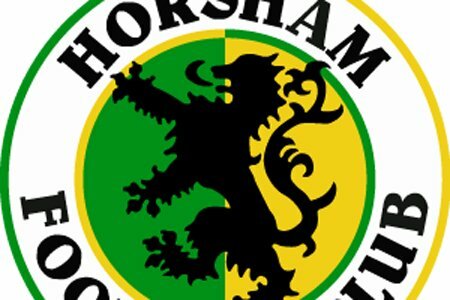 For Dom Di Paola, the week has involved a number of comings and goings, with popular midfield maestro Darren Boswell announcing yesterday he was leaving the club after three years, while Harvey Sparks joined the club from Bognor Regis Town and will be expected to join the squad in time Saturday’s match. Saturday’s match has kindly been sponsored by our Finance Director Mark Butler, while Club Committee man Nigel Smithers has agreed to sponsor the match ball. The club thanks them both for their support.